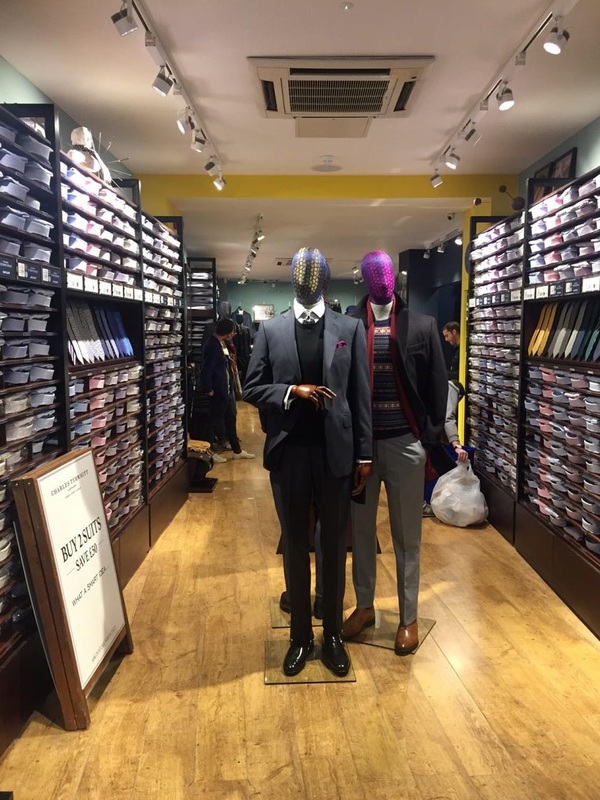 Charles Tyrwhitt, Factory Outlet. York and East Midlands. 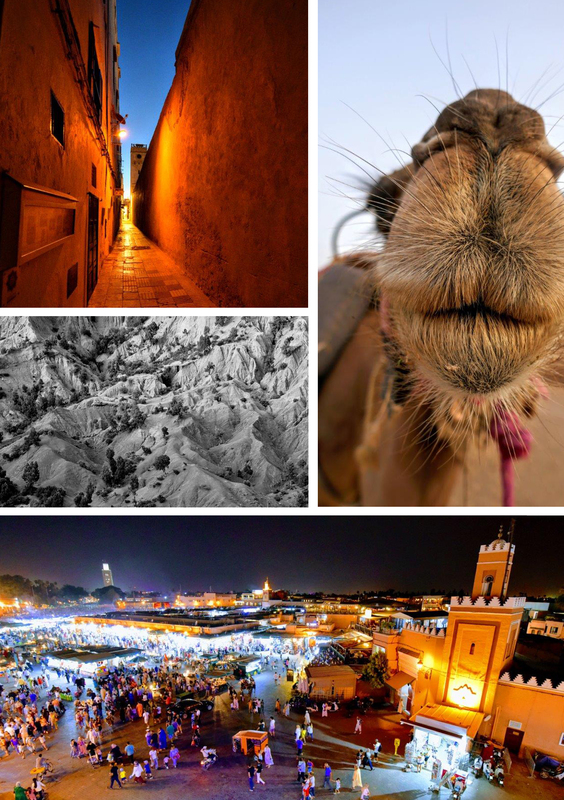 Nick enjoys the bustle and beauty of Morocco. Chris Brodie has just come back from a well deserved break walking the Caucasus regions enjoying Georgia and Azerbaijan. 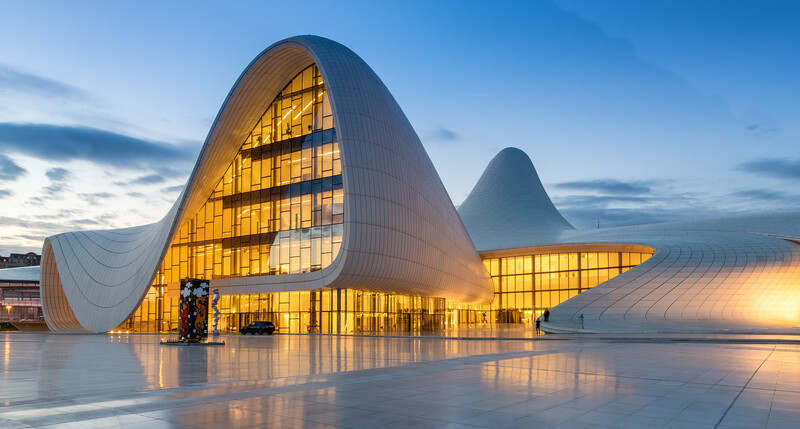 The highlight being the Heydar Aliyev Center designed by Zaha Hadid studios. Tom Mullally has returned married (congrats!) from Europe, India, Nepal, Malaysia, Australia, Myanmar and Thailand. Gifts brought back from around the world included a taste of the durian fruit. 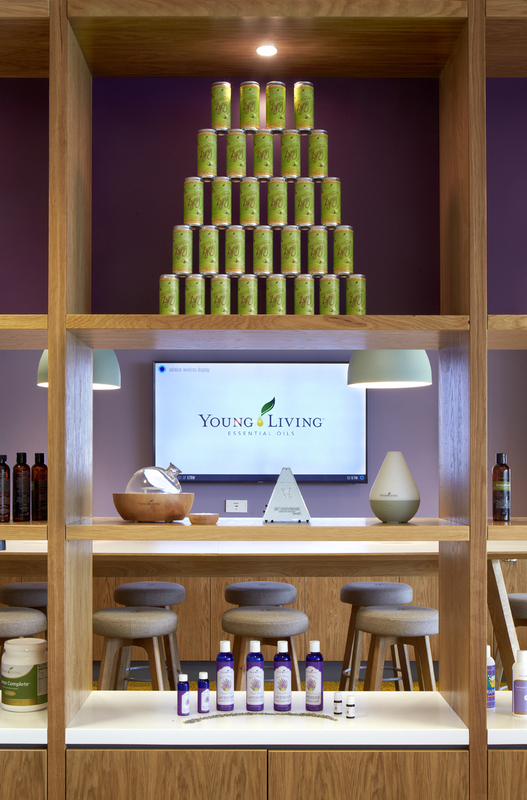 It turns out the flavour of this fruit is an acquired taste … which we do not have. 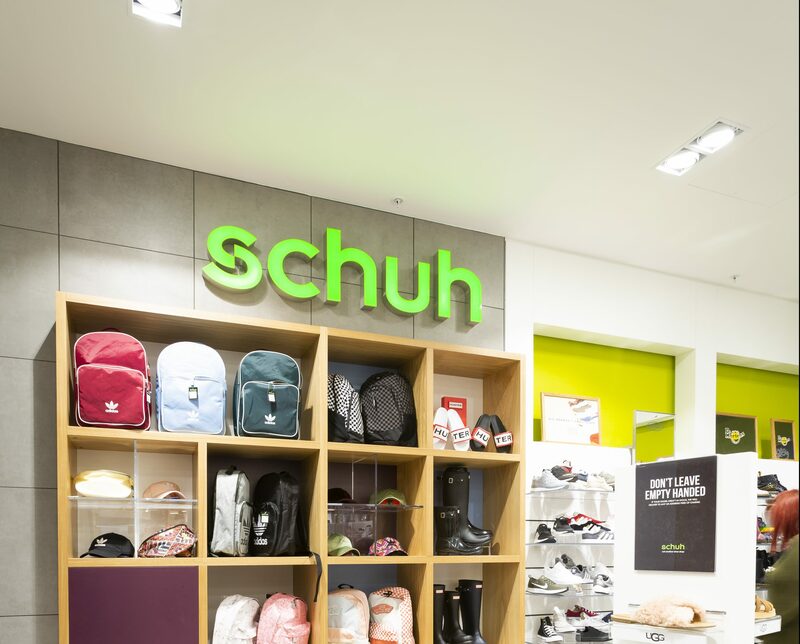 Push Design have completed the new Schuh adults and kids store within intu Lakeside. 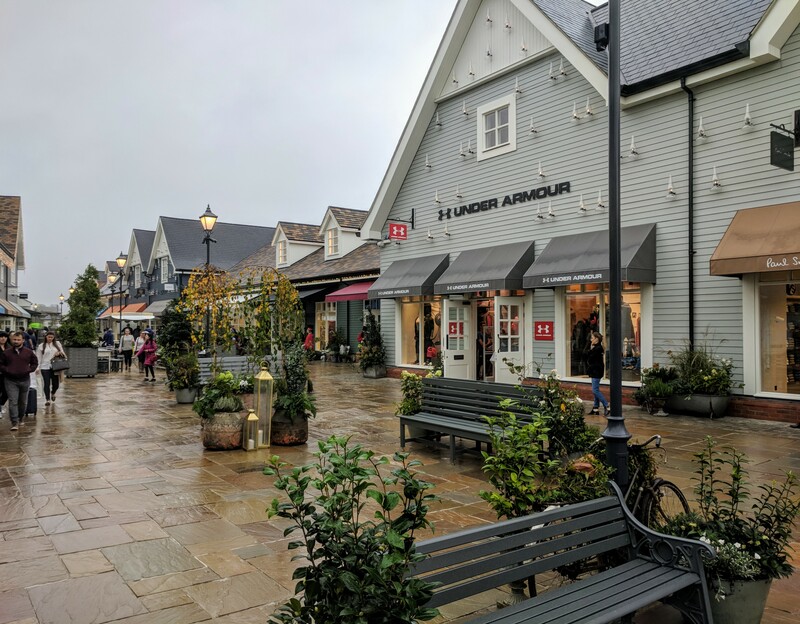 The team provided detailed design packages, landlord cooperation, administering the contracting teams, statutory approvals, alongside project programming and budgeting. Construction kicked-off in January. 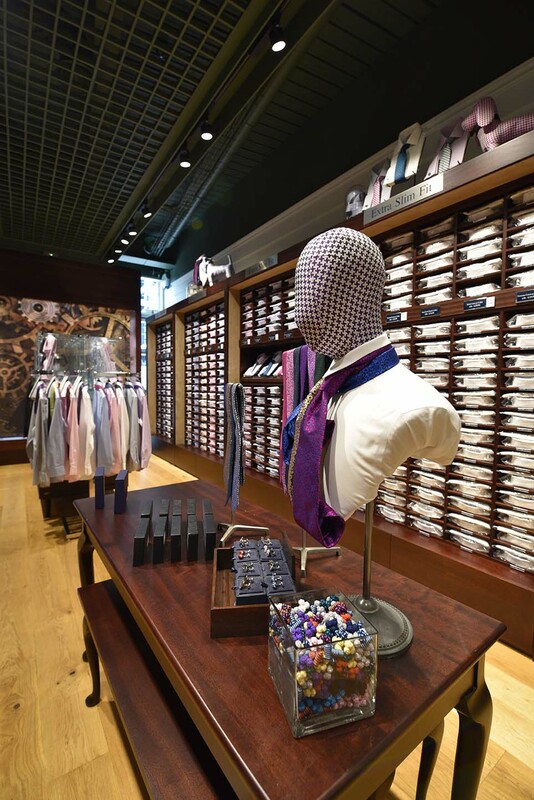 The store opened on time, on budget and has been well received by the landlord and the Client. 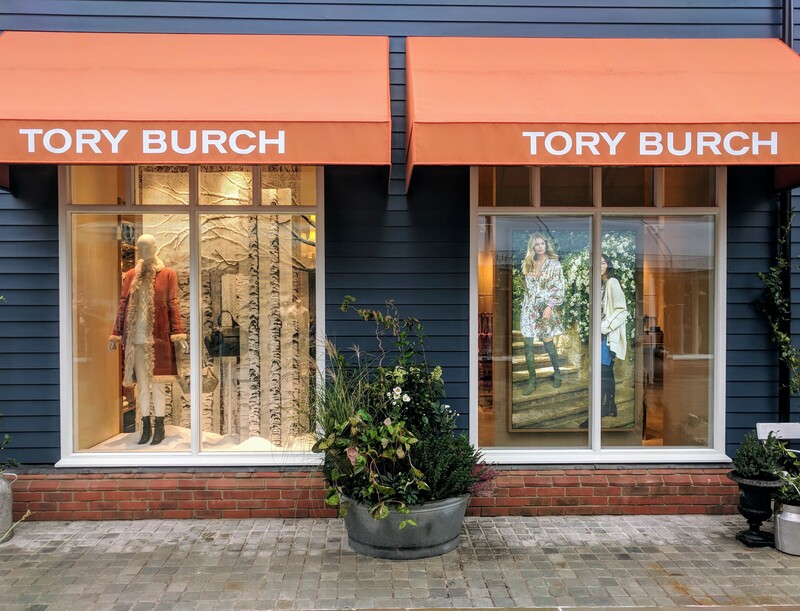 The Bicester Village expansion which includes 30 new luxury stores opened on 19th October, Push Design worked with individual brands including Philipp Plein and Tory Burch as the local Architect as well as working with Value Retail in designing their own incubator stores for this new prestigious project. 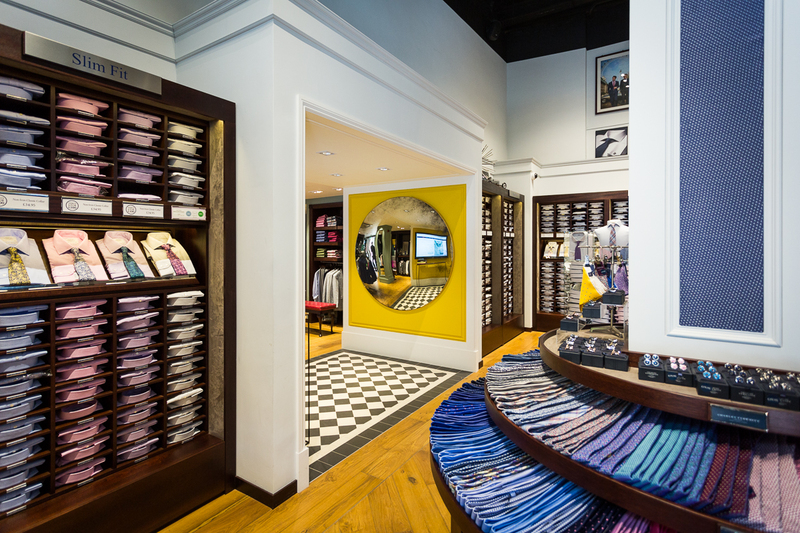 Another store designed and delivered for Charles Tyrwhitt. 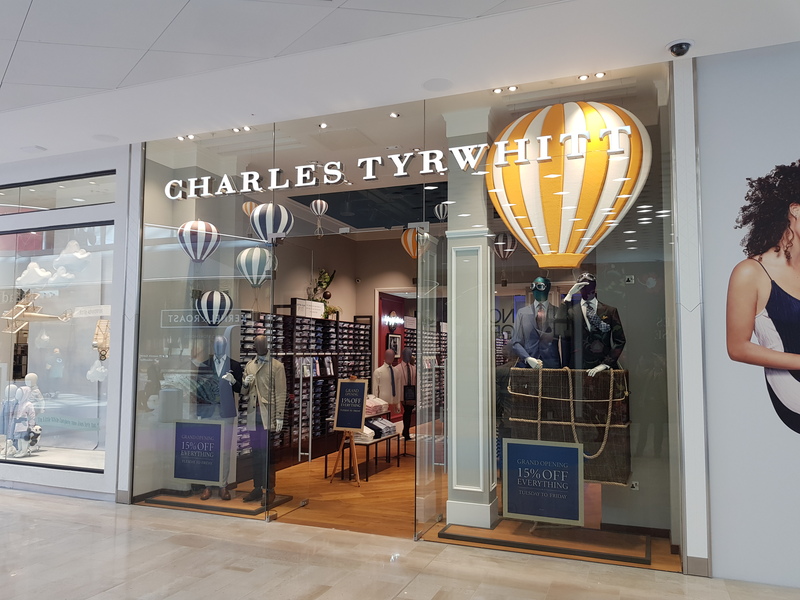 This unit is within the new extensively remodelled Oxford Westgate centre and has been well received by Charles Tyrwhitt. 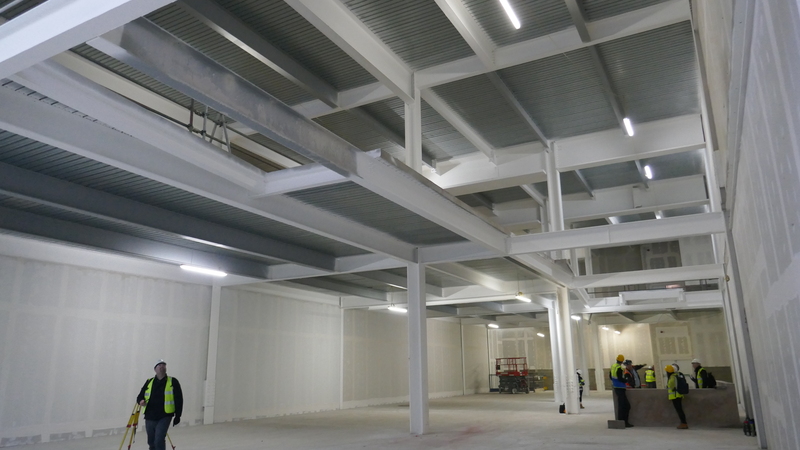 Oxford City Council instructed that BREEAM forms significant part of the design and the construction. 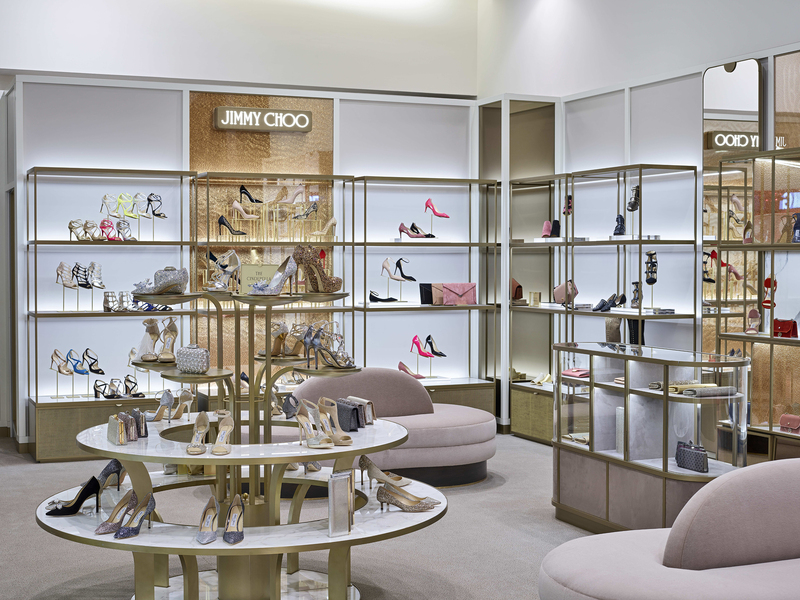 The new Jimmy Choo concession has just opened in Harrods London. 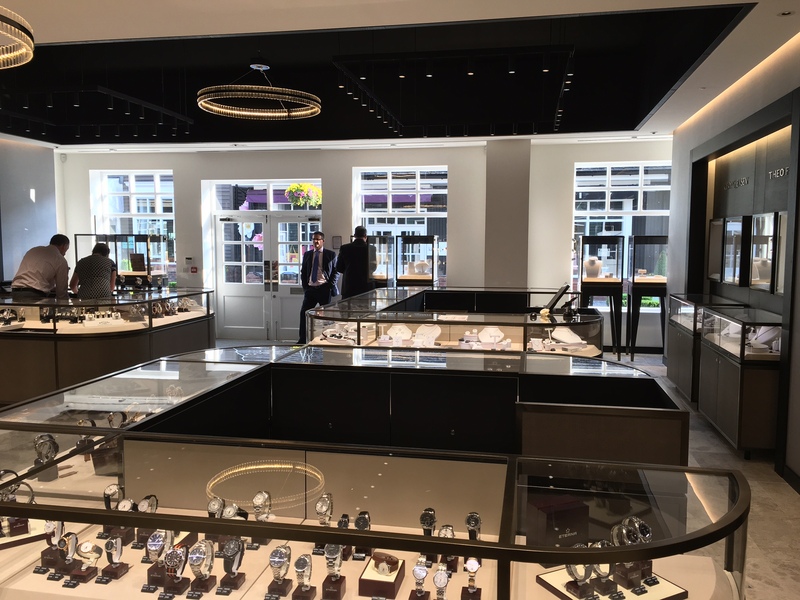 Push Design carried out the local Architect role on this concession upgrade making sure the concept design details were suitable for the new space and carrying out the project management and CDM duties for this prestigious project. 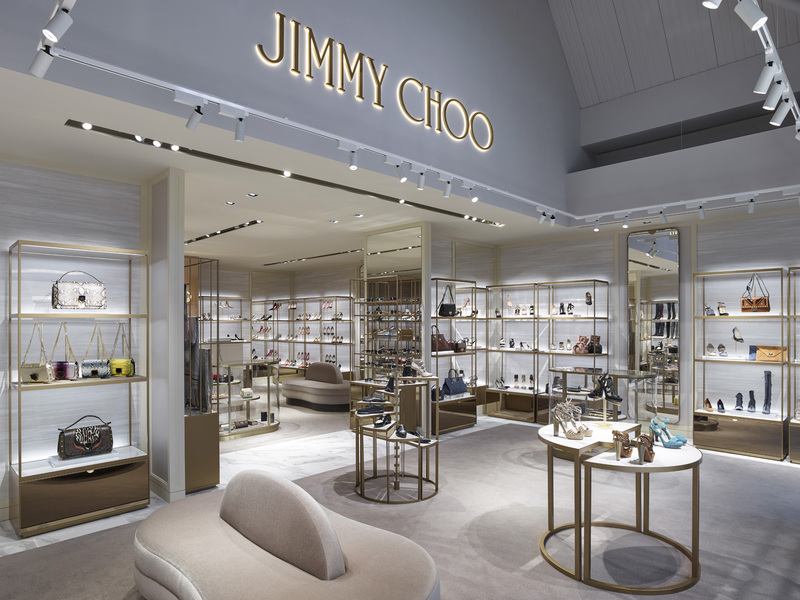 The new Jimmy Choo concession has just opened in Selfridges Trafford Centre. 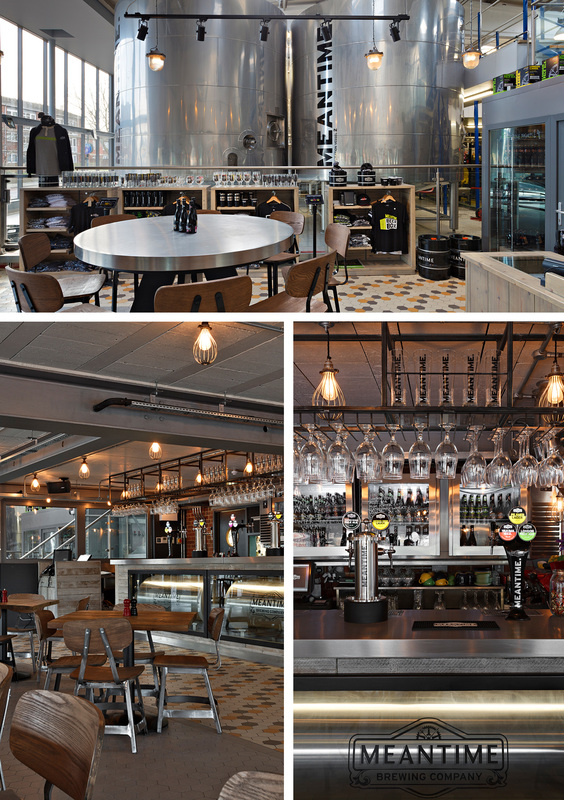 Push Design carried out the Principal Designer role on this concession upgrade making sure the design and site works were carried out safely whilst making sure all the clients duties under CDM 2015 were carried out. 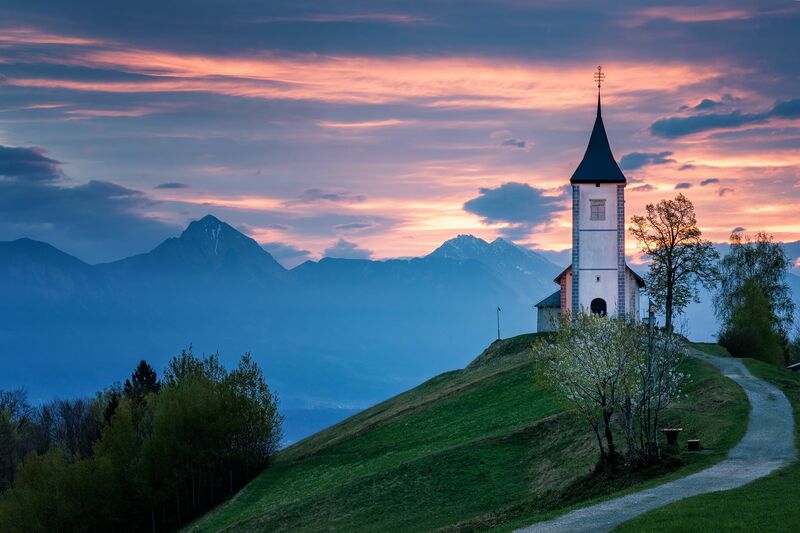 Chris has returned from a short break in Slovenia. 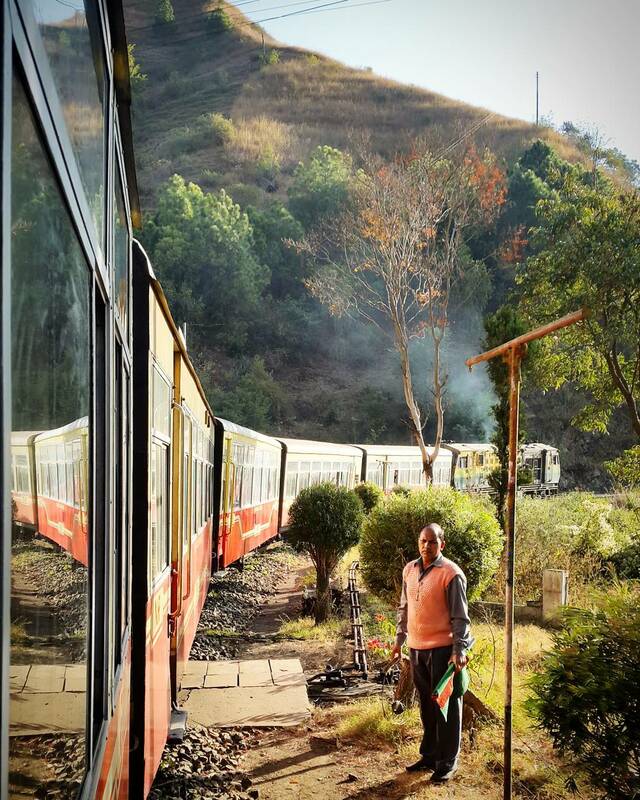 He enjoyed the beautiful lakes and mountain vistas of this amazing country. 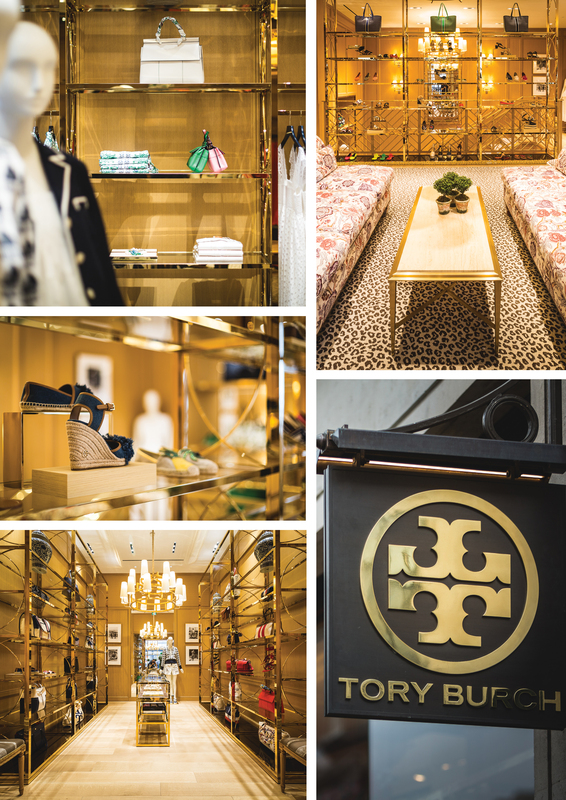 Push Design are pleased to announce that the new Tory Burch store on Regent Street has opened. 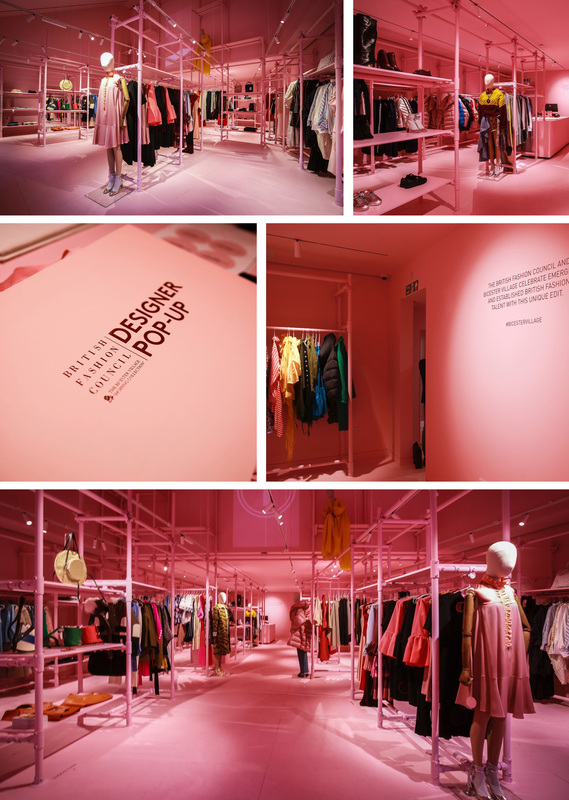 Push Design were appointed as Project Managers to ensure the project met the quality, time and cost expectations for the brand. The project briefing started in June 2016, with site works commencing in November and handover in March. 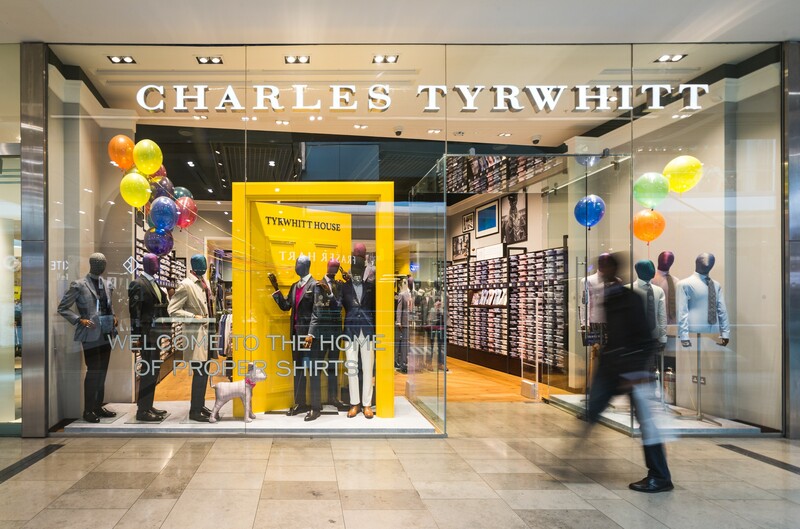 Push Design are pleased to announce that Westfield have requested that the Charles Tyrwhitt Stratford store is entered into the Global Store of the Month award for retail design and delivery. 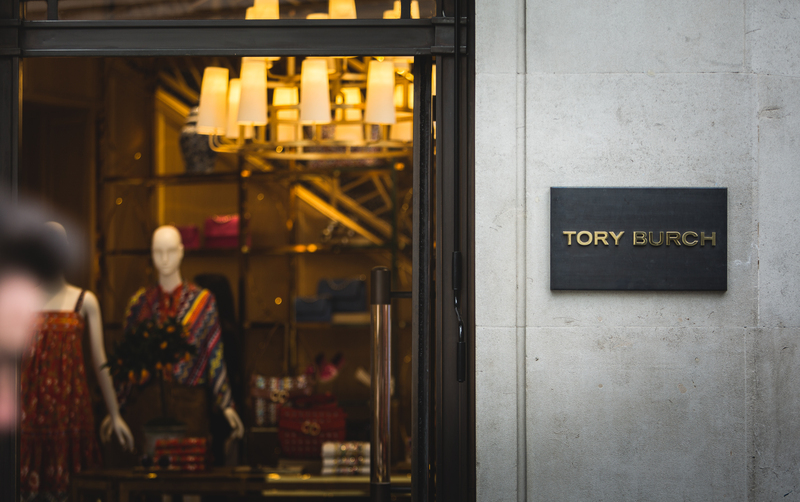 Push Design have now completed the Tory Burch Regent Street store, having been handed over to the client in preparation of opening. 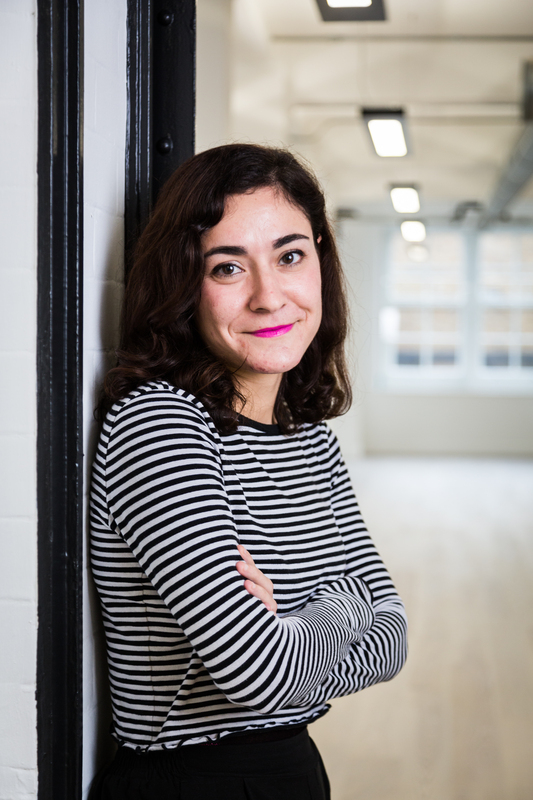 Push Design were appointed to provide professional services to include project management, contract administration and the organisation of statutory approvals. 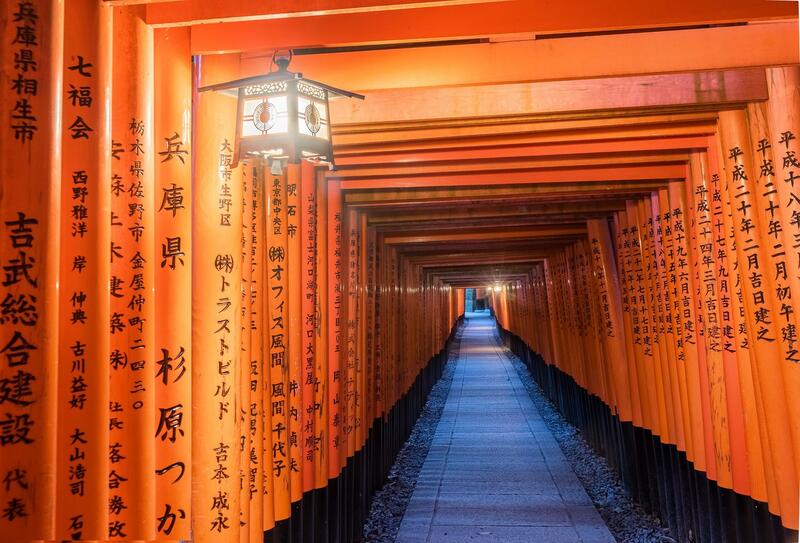 The construction works started in November and completed in March. 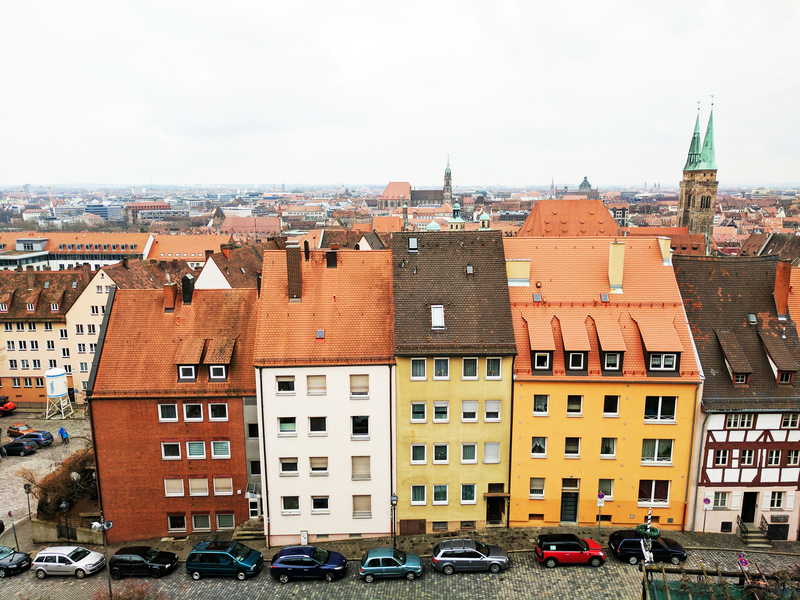 Tom has returned from a short break in the German city of Nuremberg. He enjoyed the colourful Bavarian terraces, the Renaissance paintings of Albrecht Dürer and the famous Nürnberger Rostbratwurst. Push Design are pleased to be working with Rapha Performance Roadwear. 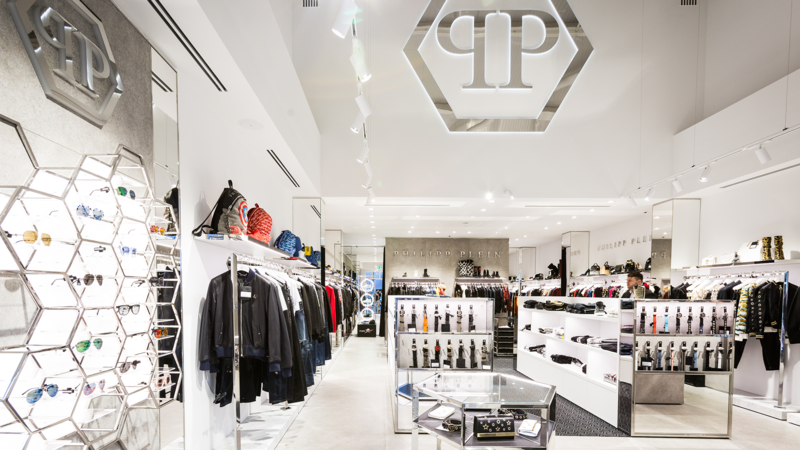 We look forward to our working future with Rapha and assisting the brand in realising their retail ambitions. 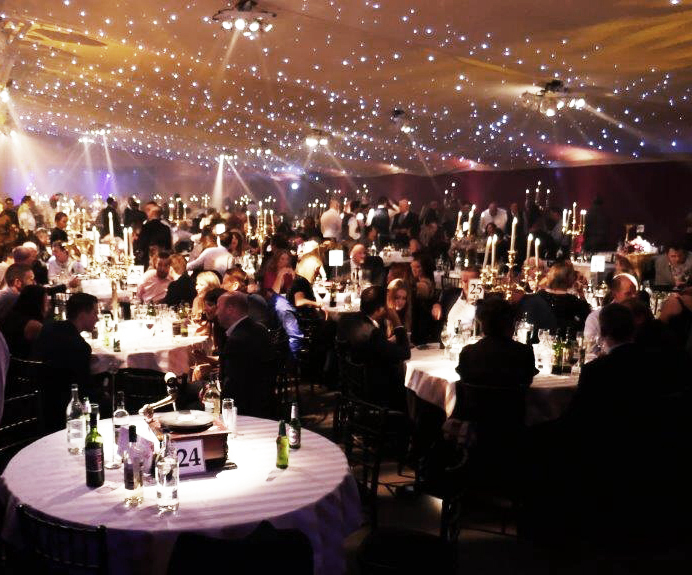 19Push Design and 0-Two Maintenance celebrated Christmas and the New Year together at the Pavilion at the Tower of London. It was a great night with plenty of dancing, joking and a photo booth which provided us with plenty of entertainment to last the night. 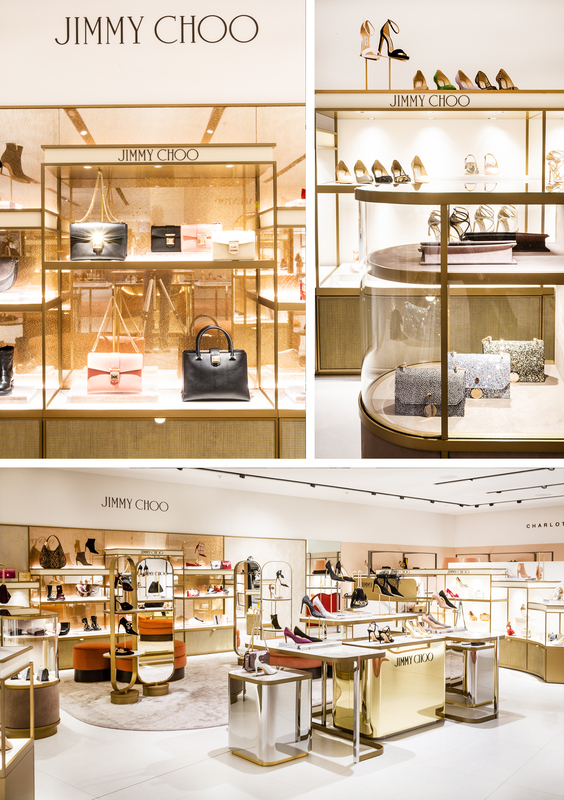 The refurbishment of the Jimmy Choo store at Paris La Vallée has completed in time for the seasonal sales. 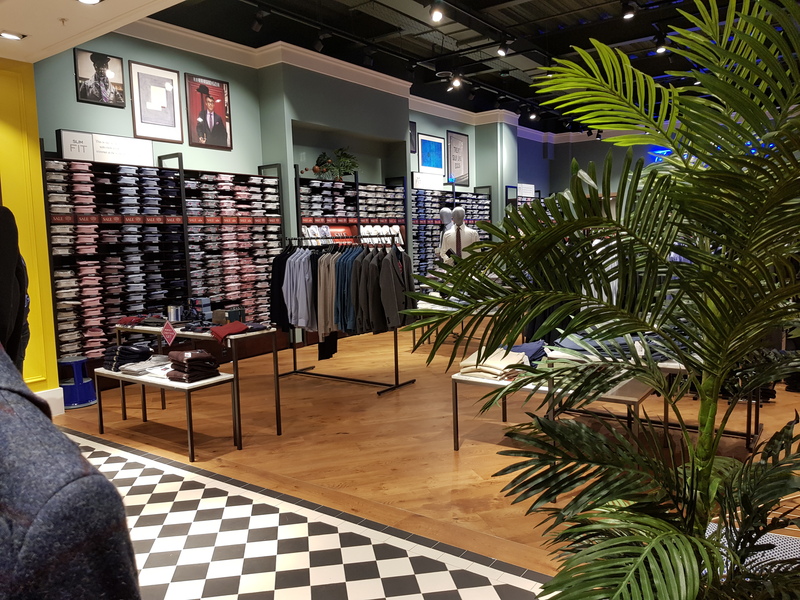 Push Design provided overseas management of the design and construction of the refurbishment works to bring the store up-to-date with the brand image and without interruption to store trade. 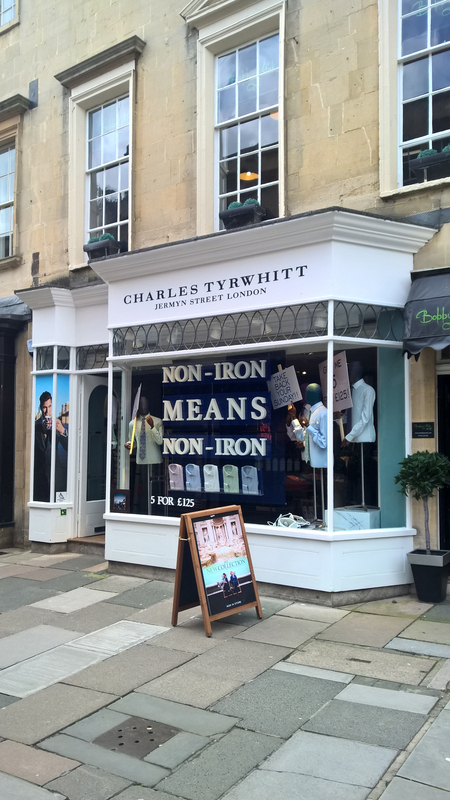 Push Design are pleased to announce the opening of the new Charles Tyrwhitt Store in Marlow, Buckinghamshire. 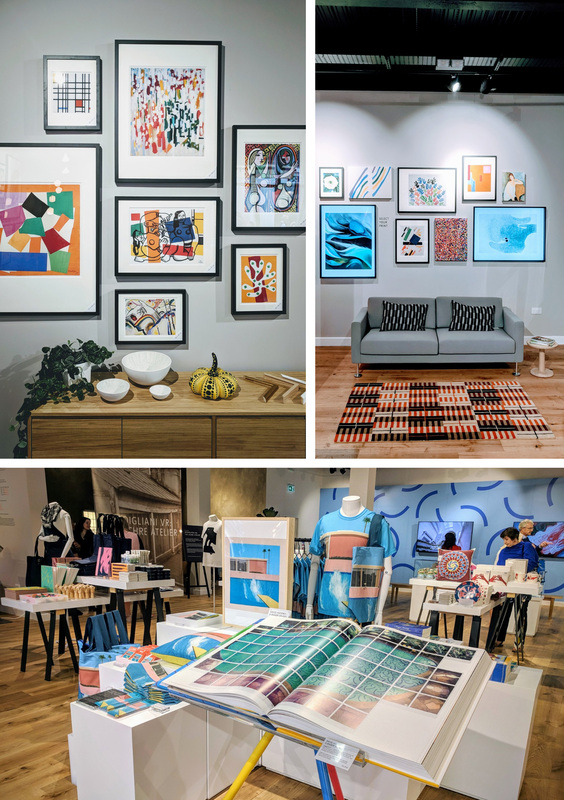 The project was designed, managed, procured and built by the Push Design team, and the store has been well received in the town. 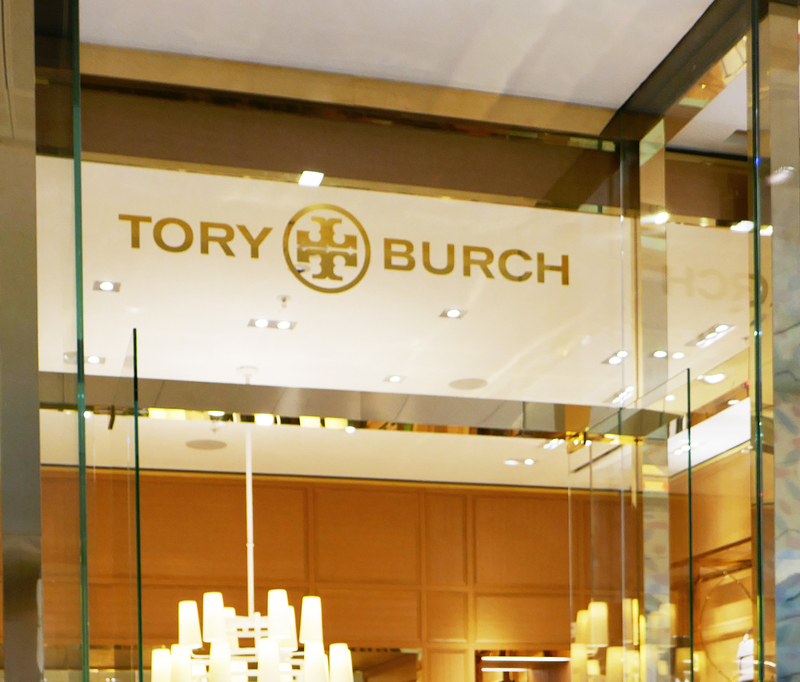 The Push Design team have completed the new Tory Burch store at Westfield, White City. 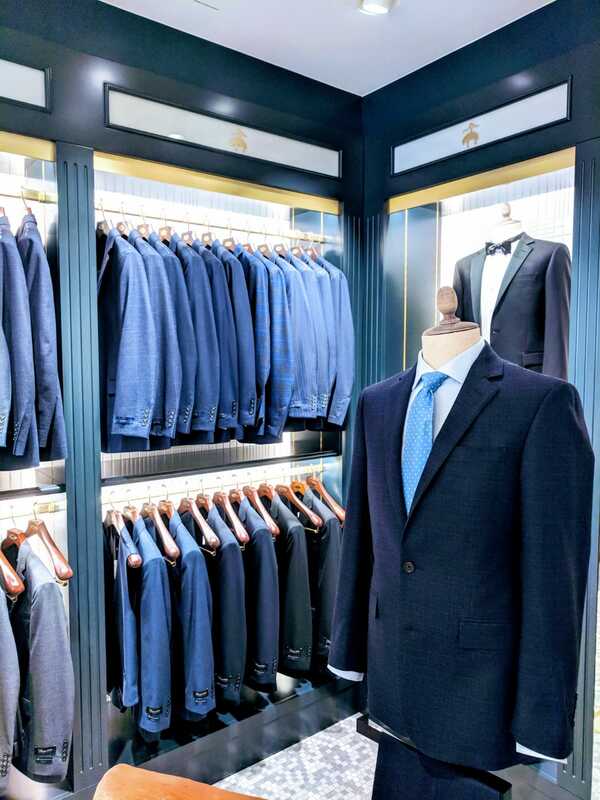 The team provided project management services to administer the various contracting teams, budget and programming to successfully meet the projected handover date of the bespoke store. 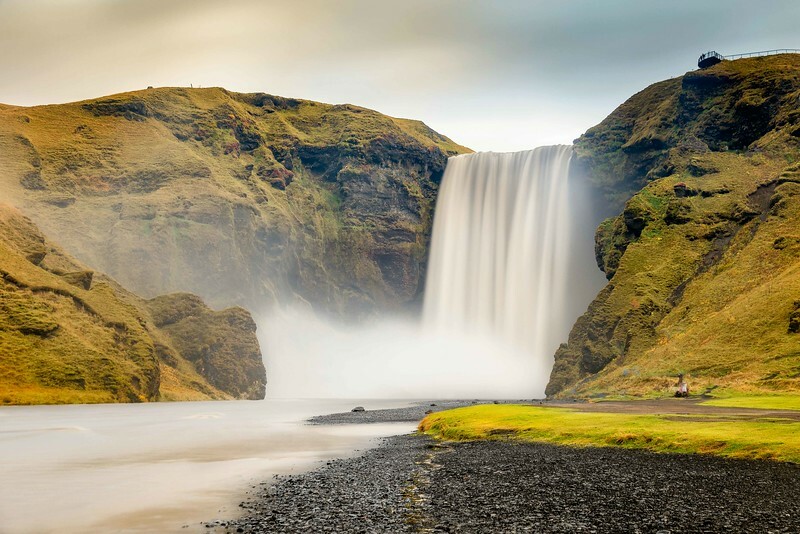 Chris ventured to Iceland to traverse the fjords of the volcanic island, tasting the traditional langoustine of Höfn and replacing a burst tyre with a new one which was transported to his isolated location by helicopter. 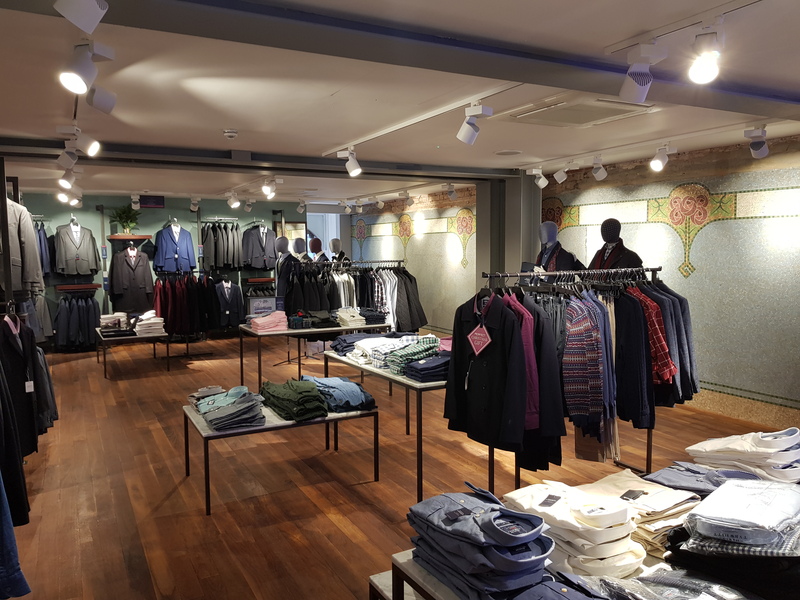 Push Design have successfully handed over the Charles Tyrwhitt Jermyn street expansion project which included expanding into the adjacent property. 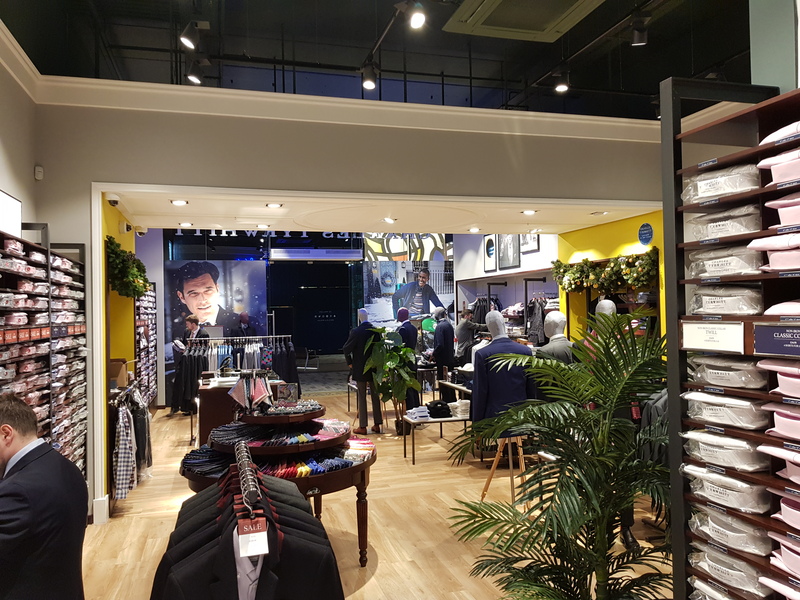 The refurbished Schuh has now re-opened at the Bullring, Birmingham. 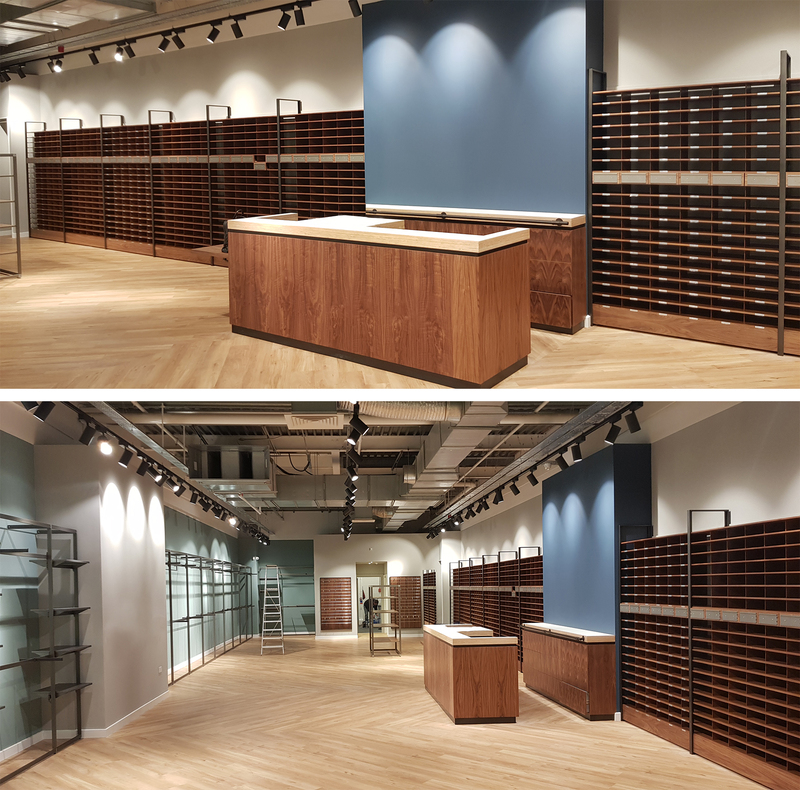 Push Design were appointed to provide detailed design alongside management of the construction process and statutory approvals. 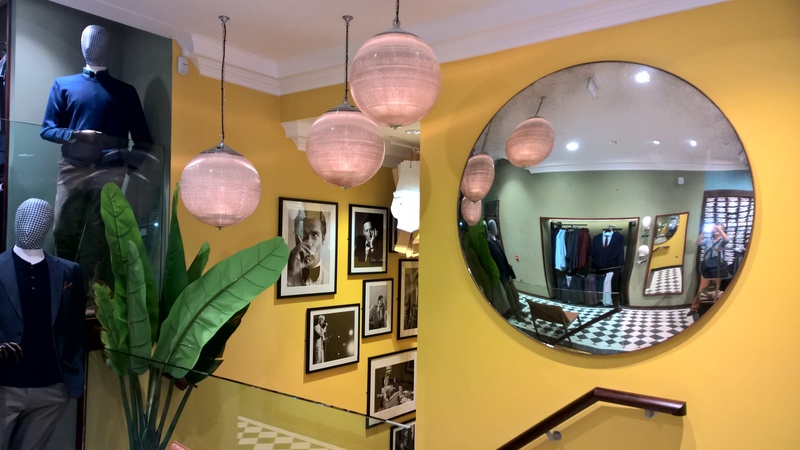 Design started in May, site works commenced in July, and the store started trading in August. 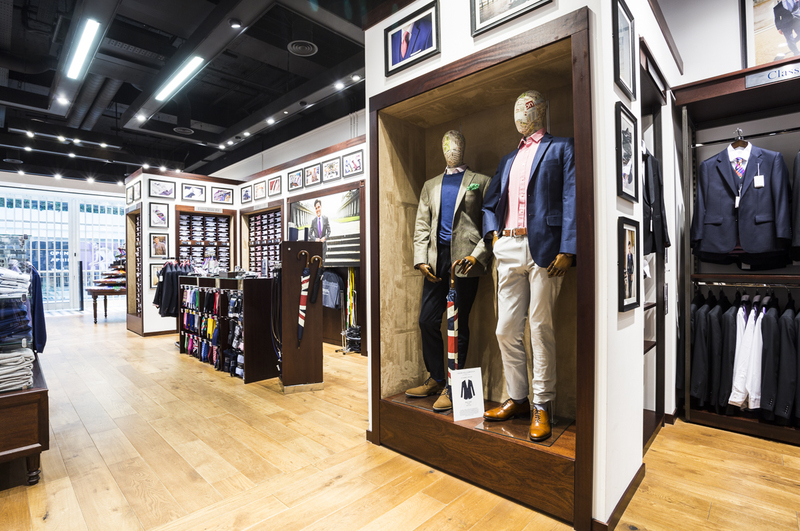 The new store was designed, built and delivered on time and on budget by the Push Design team. 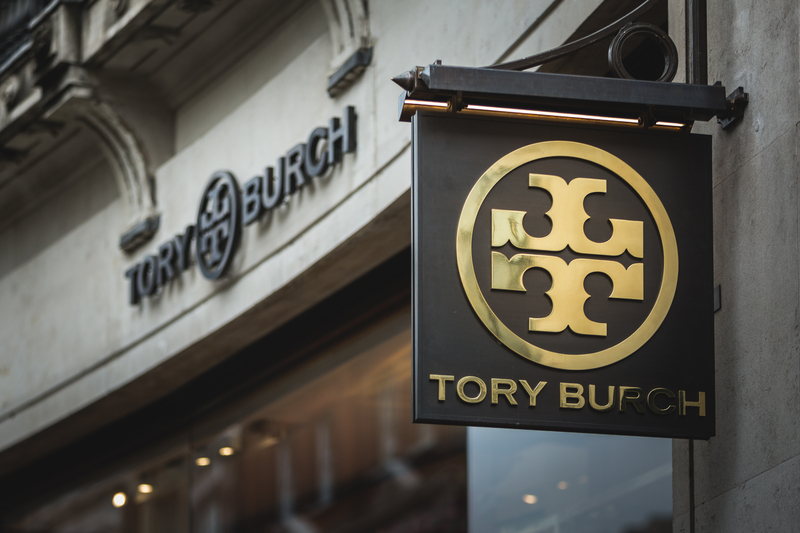 The design for this Grade II listed building in Bath’s main retail street hit the drawing boards in May, the site works started in June and the project completed in August. 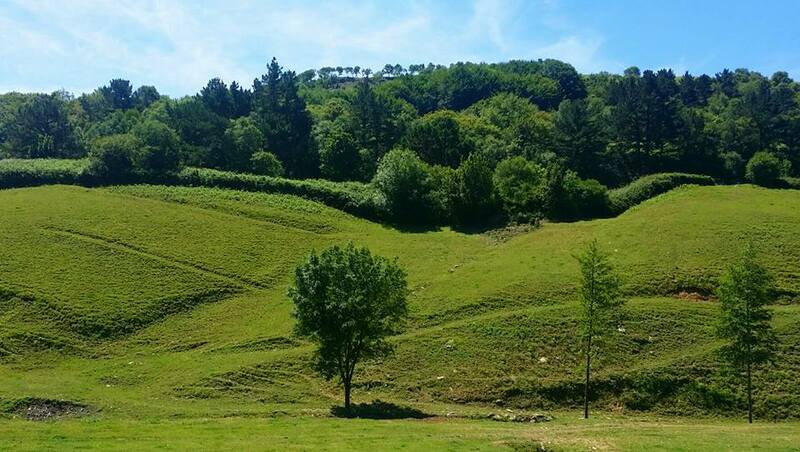 Tom has returned from his summer holiday walking along the Camino del Norte in northern Spain. The route lead him from the Basque city of San Sebastian, through the sleepy fishing villages scattered along the Atlantic coast, inland to Guernica and onward to Bilbao. 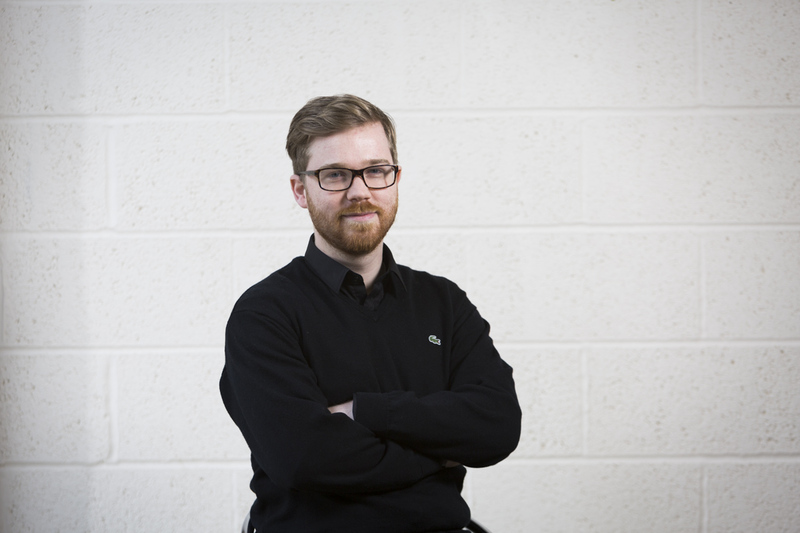 Push design welcome Steven Hutt to the team as the new Architectural assistant, Steven is working on our retail projects and utilising his skills in 3D rendering and detail drawing. Nick’s bike club the KRMCC toured the South of Italy following the Giro di Italia in May. Many miles were matched with good food and wine, with excellent company. 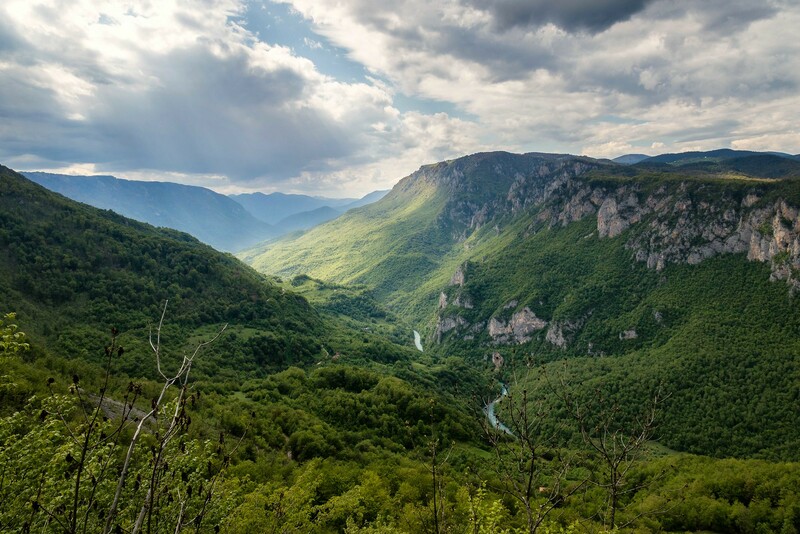 In May Chris Brodie took a weeks vacation to Montenegro to white water raft the Tara river and check out some of Montenegro’s architecture. Chris Brodie took a well earned vacation to California in April. 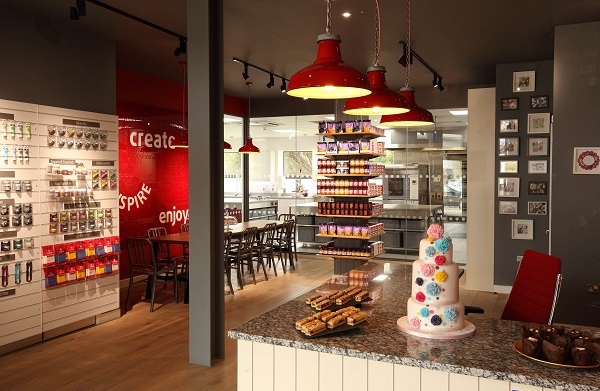 Push Design delivered a new development centre for Real Good Food who looked to upgrade their head quarters. 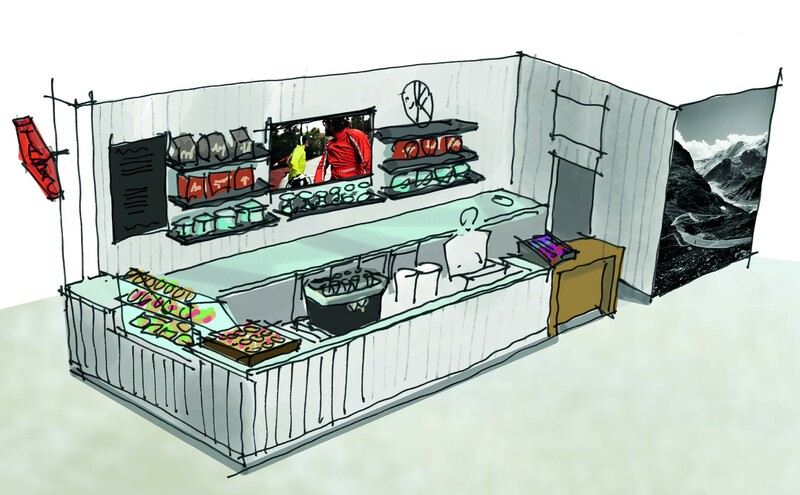 The project involved designing a baking academy, office areas and analytical kitchens. 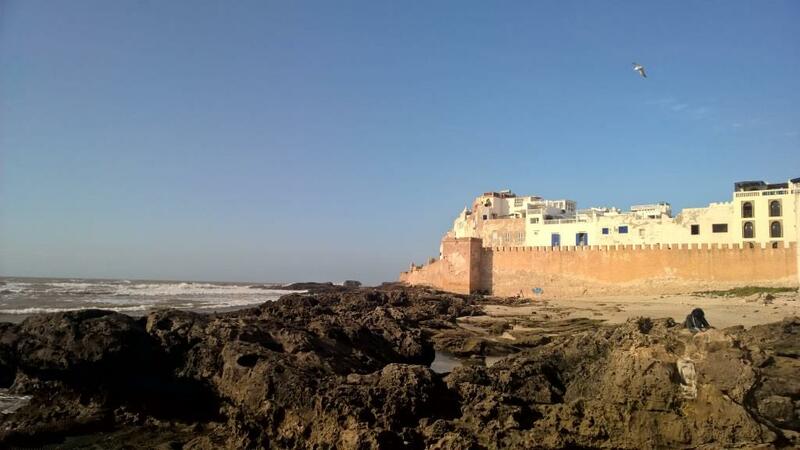 Following completion of his Charles Trywhitt Tooley Street project Steve took a well earned break to Morocco with his family. 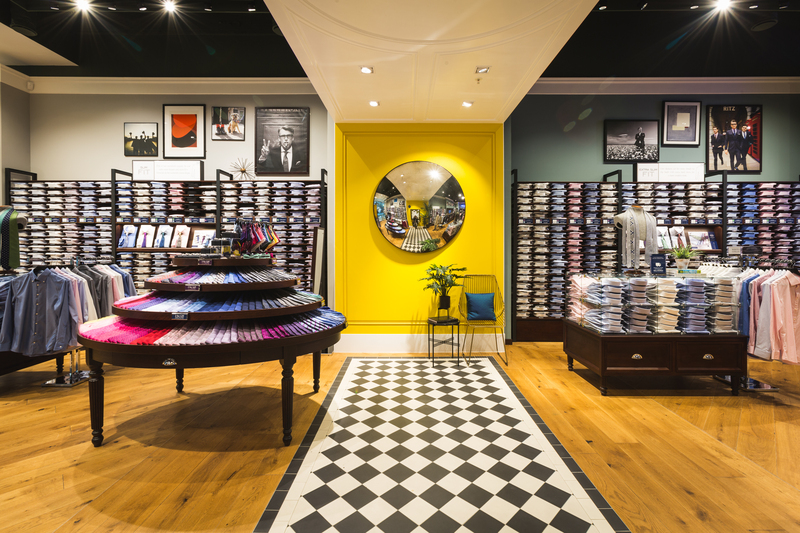 Push Design have delivered another successful project for Charles Tyrwhitt – under budget, on programme and to a high standard within a grade II listed building. 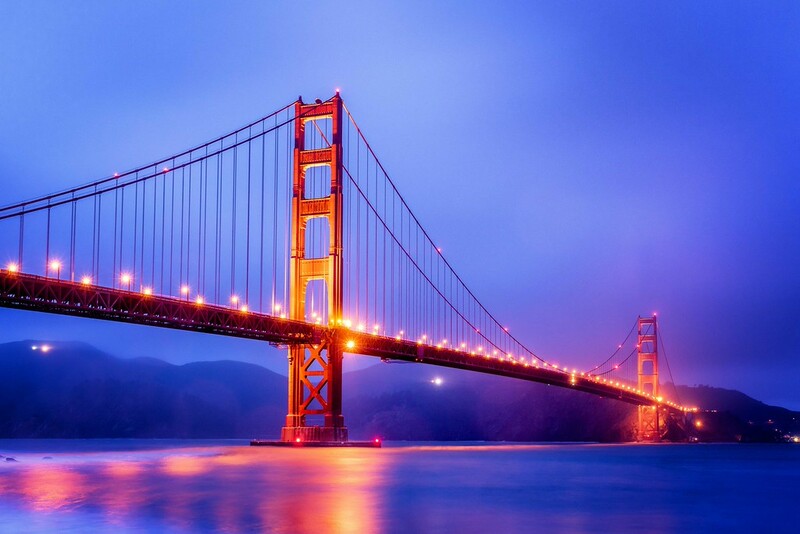 Which included complicated structural changes. 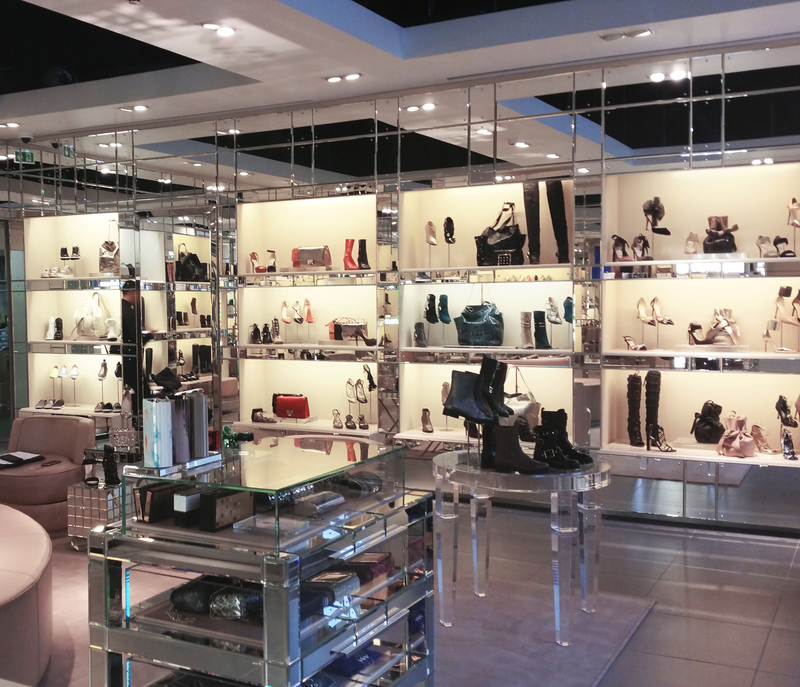 Push Design provided the design, programming, project management, quantity surveying and site works. 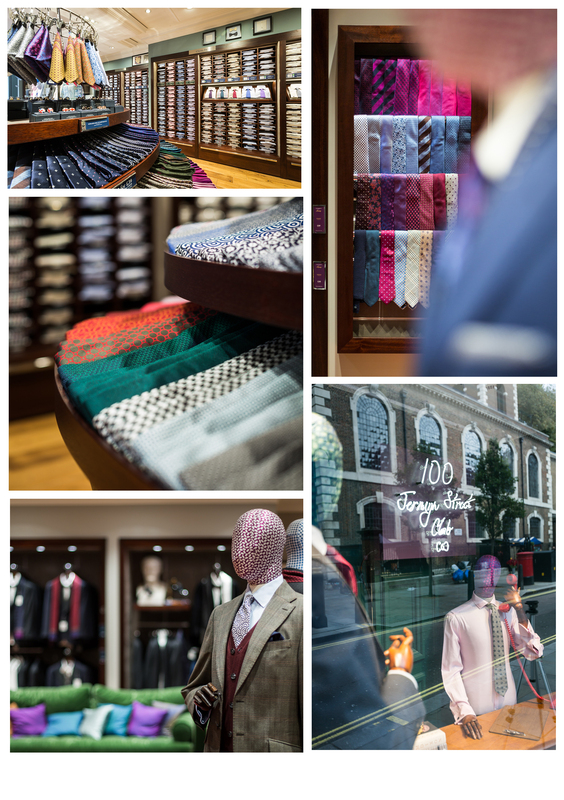 Push Design continue their very successful relationship with Charles Tyrwhitt and have now opened the new Charles Tyrwhitt store serving the City at Ludgate Circus. 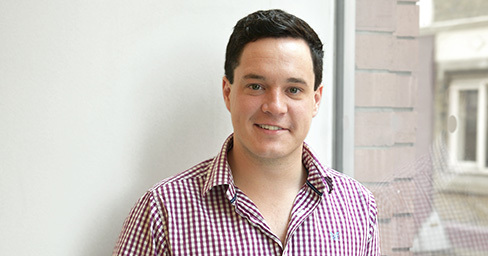 Push design welcome Tom Mullally to the team as the new Part 2 Architect, Tom is working on all projects bringing design flair and enthusiasm to the team.